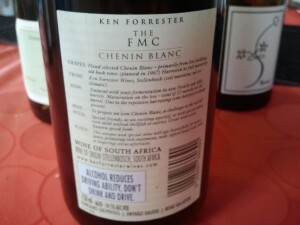 There is no doubt that Chenin Blanc is one of the greats. It changes character according to where it’s grown and has the capacity to make a wine for every occasion from aperitif to dessert and everything in between. 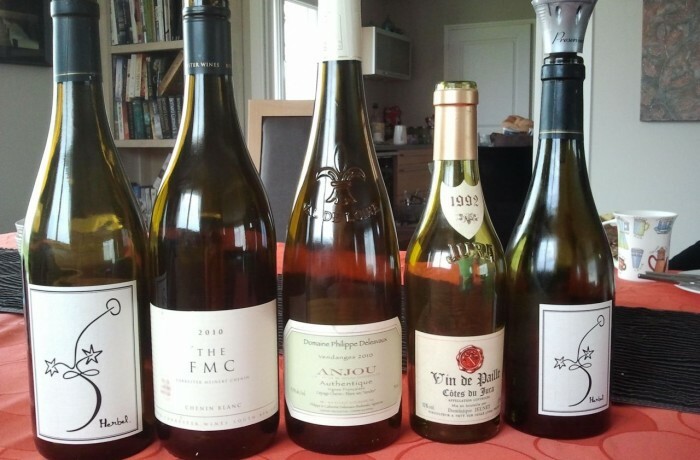 This weekend we enjoyed a selection of Chenin Blancs from Anjou, one from South Africa and just for good measure, an old Vin de Paille to round off the evening. 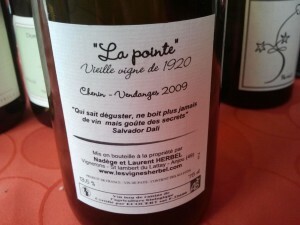 For the apero we drank Nadège and Laurent Herbel’s La Pointe vieille vignes de 1920. Tight and lean on the palate but with a lovely grapefruity note and an aroma of crushed oyster shells, the slightly oxidative note adds an extra layer of complexity. With great length too it was just great with some caper berries, olives and sun dried tomatoes. 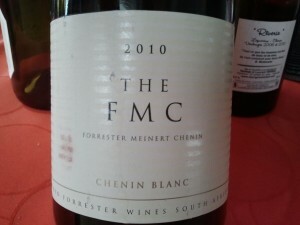 Next on the agenda was the FMC 2010, the Forrester Meenert Chenin from Ken Forrester. Rich and luscious, big creamy notes of vanilla and pear. Much, much softer and rounder on the palate, less angular but a perfect match for a thai style curry. 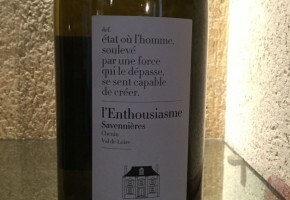 The spice and kaffir lime complemented the voluptuous Chenin beautifully. Two wines and two completely different styles. 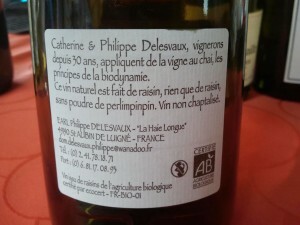 Now we returned back to the Loire for a bottle of Philippe and Catherine Delesvaux’s Authentique 2010. This Anjou comes from ungrafted vines (99% of vines are grafted on to American rootstock to protect them from Phylloxera). 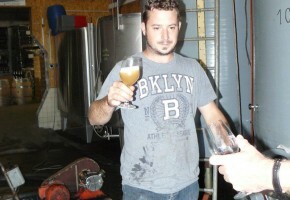 We love the 10’s – they have a lovely minerality and freshness that makes them wonderful food wines. Maybe not quite as good a match with the Thai style flavours as the oaky South African Chenin. Although sec tendre (with a touch of sweetness), it was rather dominated by the food. And now a slight diversion to the Jura. 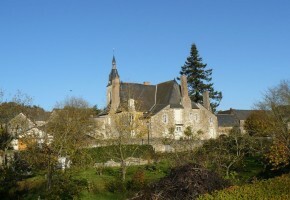 We are lucky enough to have very well travelled French neighbours who have a great cellar full of interesting old wine. This bottle of Vin de Paille 1992 was given to me as a birthday present last week and we thought dinner with friends was the perfect occasion to enjoy it. Initially it was destined for the dessert (I made a walnut tart) but we enjoyed it with the cheeseboard first and then found that we’d enjoyed it so much we had to open another bottle! 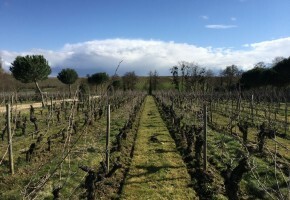 Vin de Paille is made from grapes that have been carefully picked by hand and then hung up to dry for a period ranging from 6 weeks to several months. 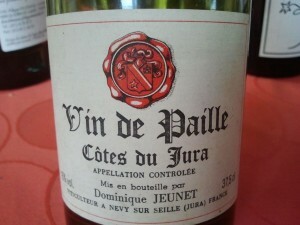 In the past, the grapes were dried in boxes of straw (paille=straw). Aromas of dried nuts and fruits followed by an almondy, raisin note, spice and gingerbread. 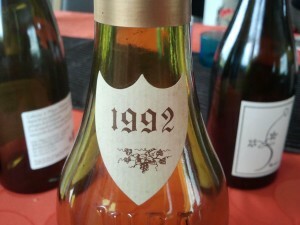 Tasting as fresh as a daisy despite its 22 years this was perfect with cheese. 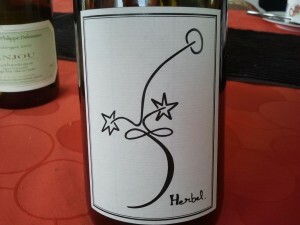 And so with dessert, back to the Loire for another wine from Nadège and Laurent Herbel. 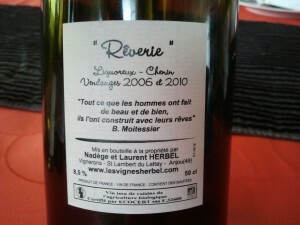 A blend of wines from 2006 and 2010 – strange you might think but done for a good reason. Quantities were so minuscule that it was impossible to produce a wine of this style without blending the two and even then we’re talking about 5hl/ha. Fermented in oak (a third 5 years and the rest new), indigenous yeast naturally drew the fermentation to a close at 8.5% alcohol. Rich and sweet but certainly not cloying, a thread of acidity keeps it fresh and the classic Chenin notes of quince and grapefruit creep in and linger through to the finish. 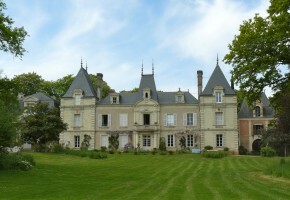 We’re happy to add another local producer to our Loire wine tastings this year, Domaine de la Bergerie in Anjou. 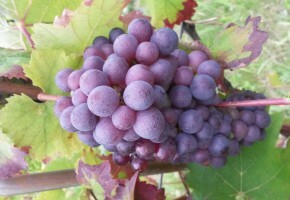 17 different grapes grown in the Loire valley. One photo of each one, all grown on the same plot taken on August 30th 2014.